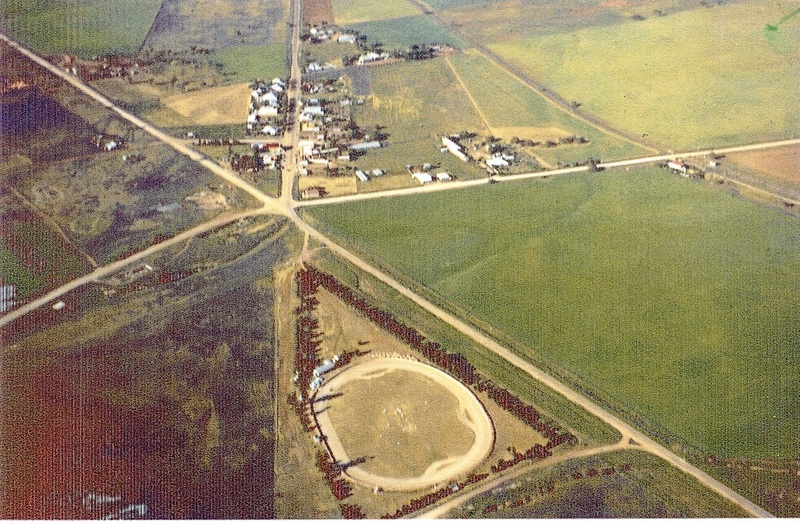 Adrian Menzel of Robyage Web Productions developed the web site on the now lost Point Pass Speedway which was constructed on the Point Pass oval in the lower North of South Australia. Adrian was a former resident of Point Pass and attended every meeting that the Eudunda Motor Cycle and Car Club inc, conducted, He now lives at Robertstown which is 12 kilometres North of Point Pass and is still very heavily involved in Motorsports. 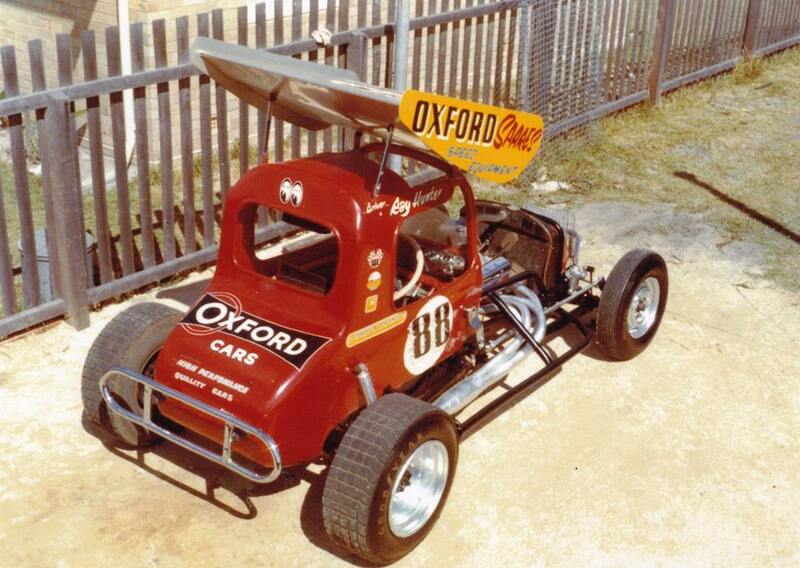 The site has Go Kart, Motorcycle and Three Quarter Speedcar (TQ) photo's and imformation. 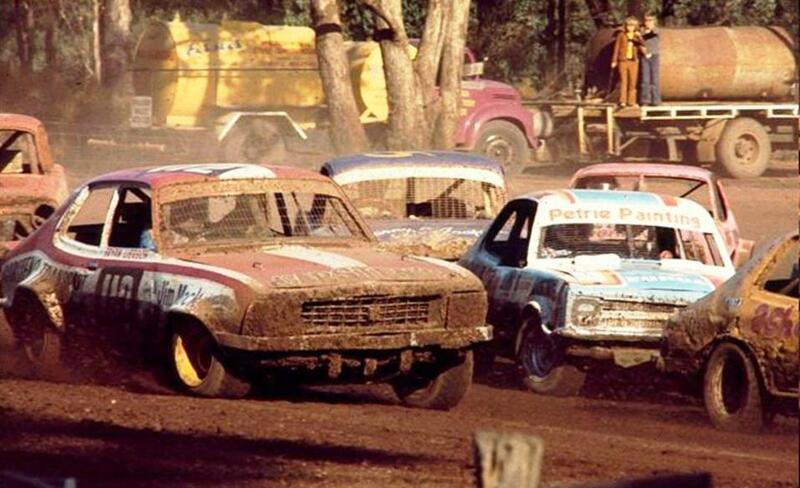 The Aces of Spades Vintage Speedway Club is a group of Street Rodders that also have a keen interest in the history and restoration of Vintage speedway hot rods that tore up many of Australia's country and city showgrounds during the 1950's and 1960's. 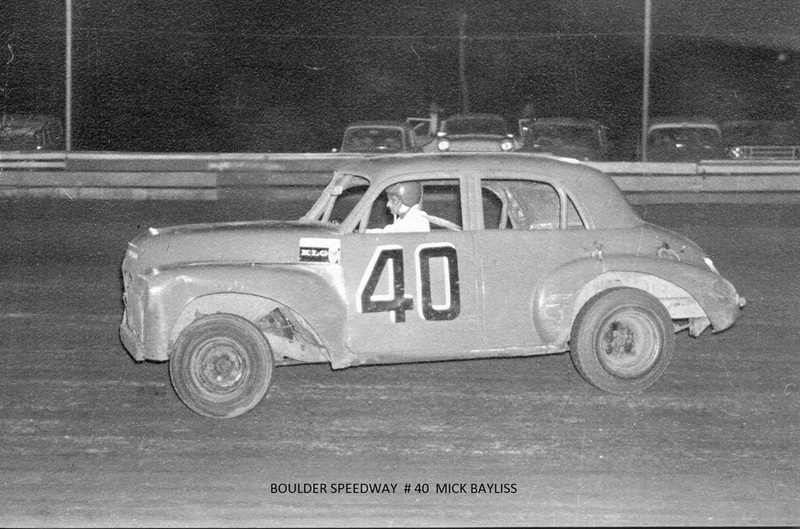 Mick Sprlyan a one time sedan racer from Boulder Speedway has put this web site together with Driver profiles and a collection of photos, mostly from the drivers own family collections. 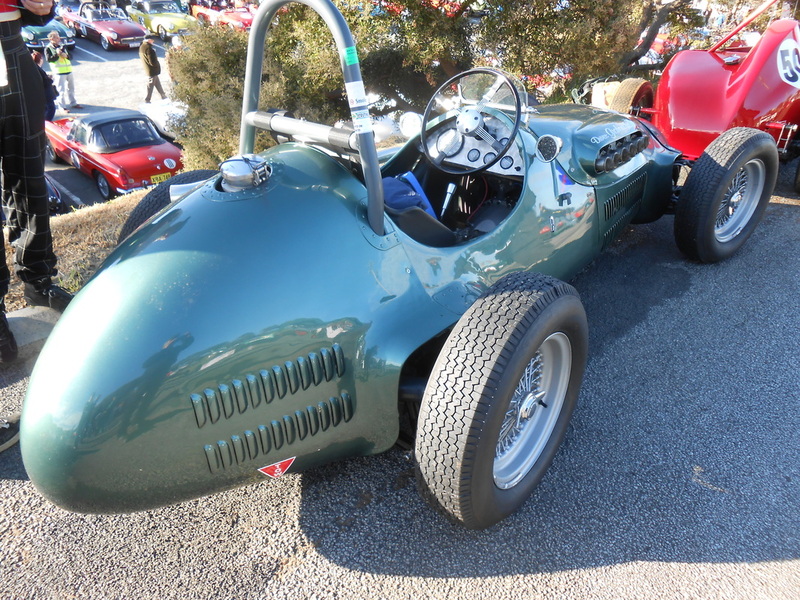 The FJ Holden Car Club of South Australia is a club that is dedicated to everthing pertaining to 48 series Holden, Restoration, Drive events and displays. 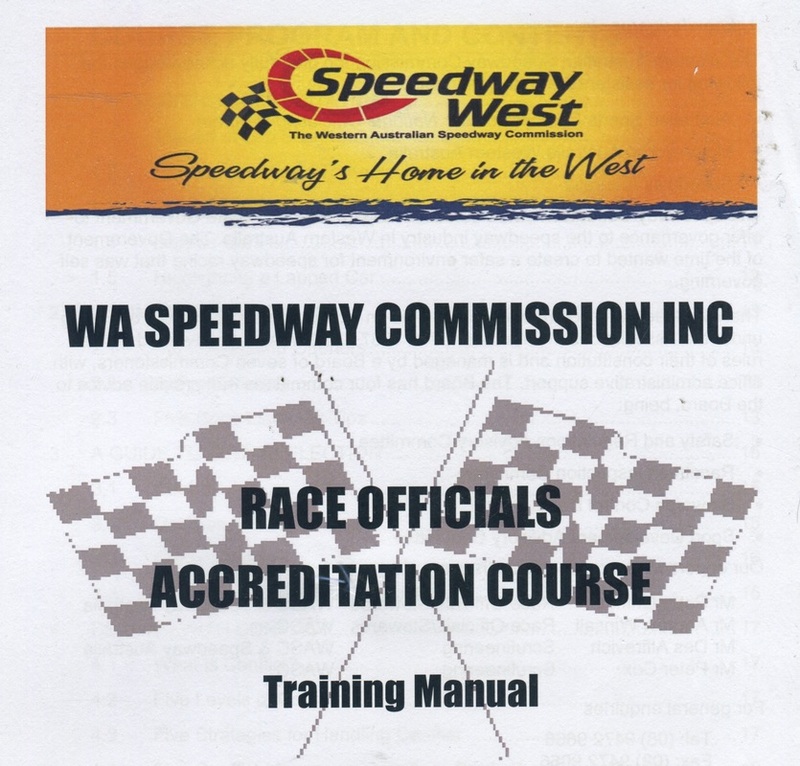 This being the Government appointed body to control safety and training within speedway in West Australia. 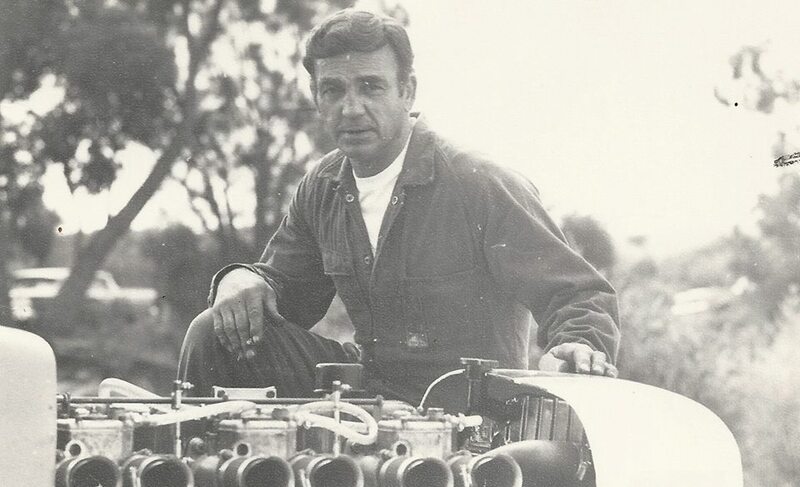 Peter (Pedro) Pascoe's Web site is very comprehensive, focusing on early supermodified racing, The website contains photo's and profiles of many of the drivers from that early era, especially from West Australia. 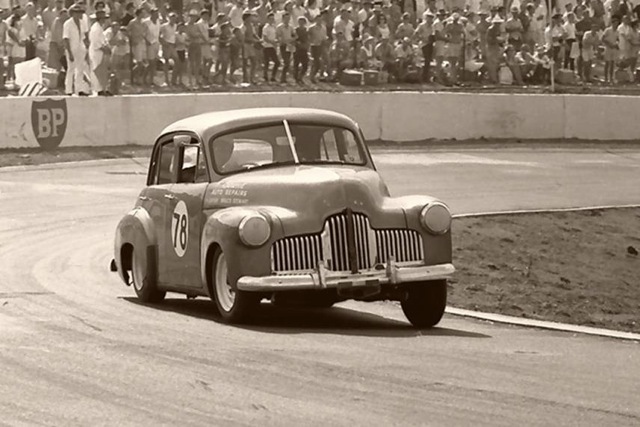 Pedro also has another website entitled Tin Top Mania, much the same but focusing on sedan racing, cars and drivers. Terry Walker's web site is crammed full of information, Author of the book Around the houses, Terry's web site has write ups on drivers, information on the books that Terry has released and a comprehensive list of race results dating back many years. 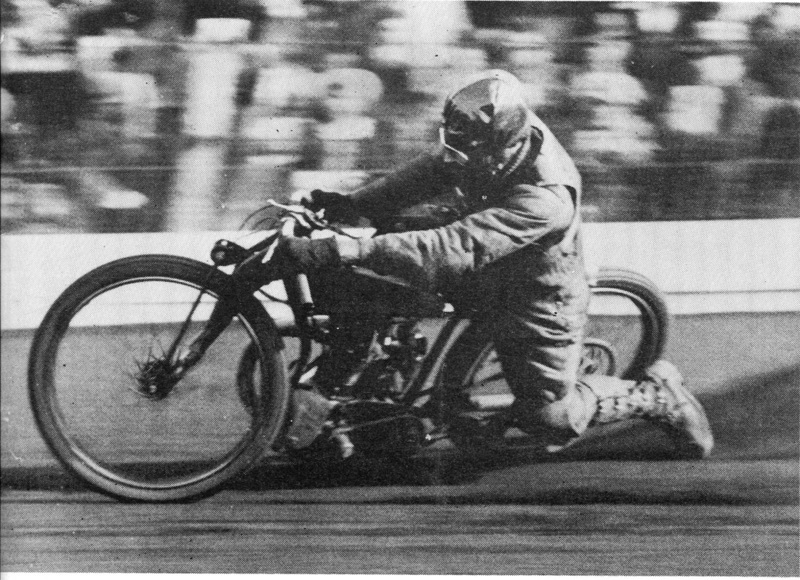 Brian Darby has built this website to capture a very wide range of speedway history and dating back to the first years of speedway in Australia. 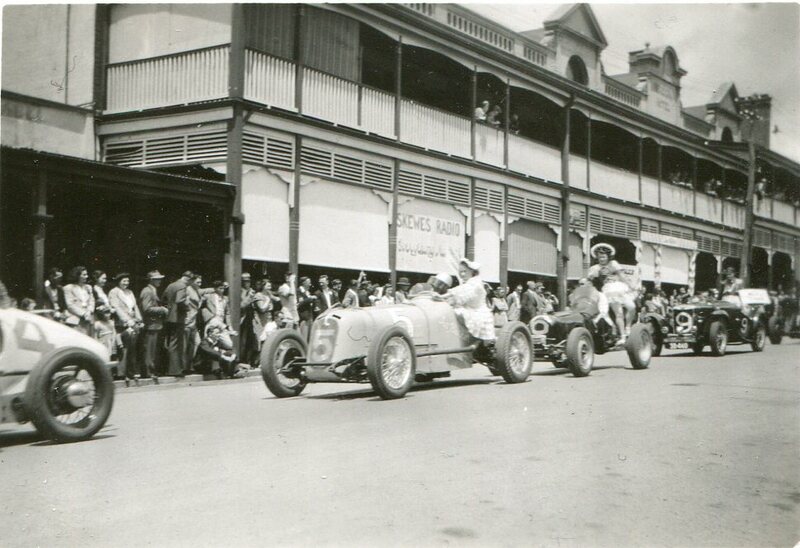 The Vintage Sports Car Club of WA is responsible for conducting vintage racing and demonstrations in West Australia, in particular the Around the Houses events held in some rural towns. 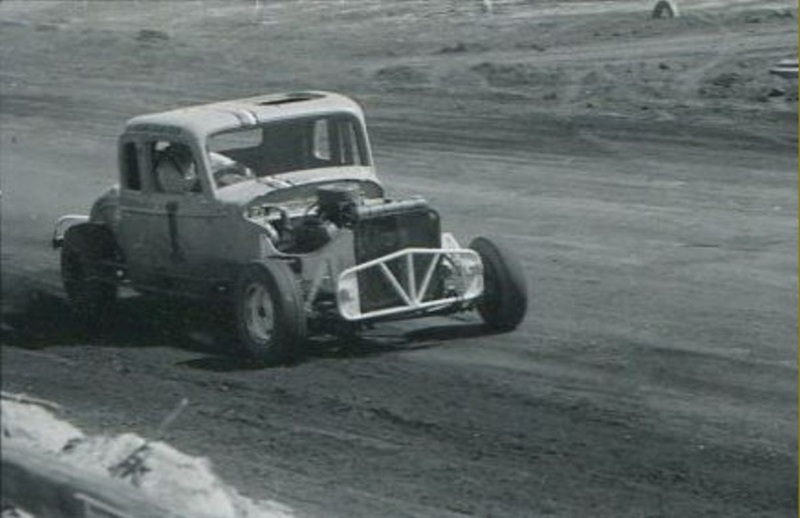 Ron Chell Jnr has put this web site together focusing mainly on speedway racing at the Forrestfield and Claremont speedways in West Australia, the website contains a collection of early photo's and vidios.